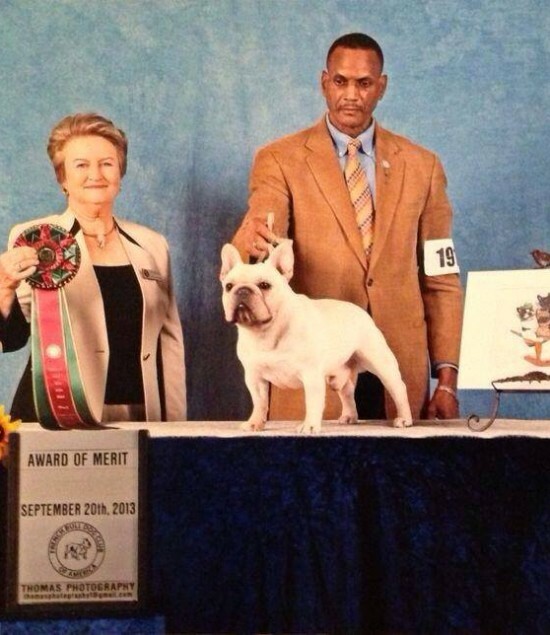 Napachai Hilsman Throw Caution the Wind winning an Award of Merit at the Frenchie Nationals. Viruch, Hiram and I are thrilled!! Carson is now off to Thailand to take Asia by storm!! Colette wins the group from the classes! Coco’s Reserve Best in Show today! 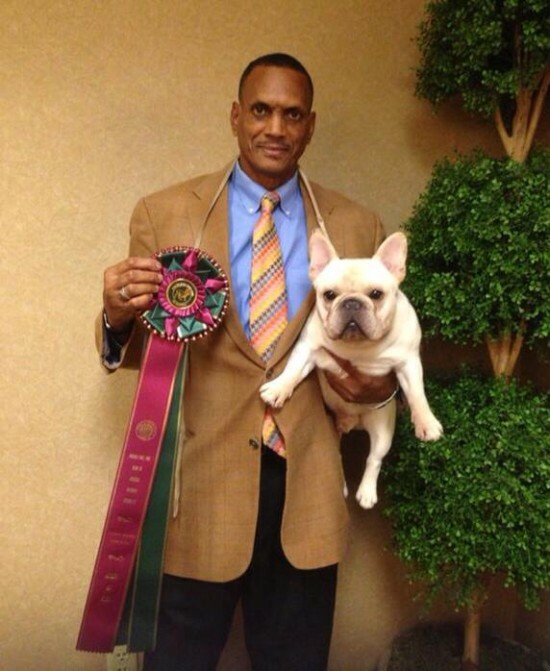 Coco’s Reserve Best in Show today!! !